Today marks the start of the Berlinale International Film Festival. Along with ten days of screenings and competitions, the Berlinale hosts 'Berlinale Talent'', an annual summit where two hundred fifty creatives from the fields of film and drama series network and attend workshops. This highly coveted summit is one of the hardest to be selected for. This year, four London Film School (LFS) alumni and students will participate in the summit. We sat down with them before the start of the Berlinale to talk about their expectations, influences, and life at LFS. Nell’s most recent film, ‘Lagi Senang Jaga Sekandang Lembu’ (It’s Easier to Raise Cattle’) premiered in competition at the 2017 Biennale di Venezia, and ever since then Nell has been on the festival circuit, crossing paths with LFS grads, Christos Masalas and Jaqueline Lentzou. We caught up with Nell in Clermont Ferrand en route to Berlinale Talents. The Berlinale Talents application is different to any other, how did you approach the question of influence? Thinking back on your LFS experience, what discoveries did you make about yourself and filmmaking during that time that have stuck with you? What are your words of advice to current students and grads? Though Ahmed is currently based in London, from Berlin he’ll be heading straight back to Baghdad for a documentary, which LFS grad Liam Creighton is producing through Everything Is Okay, founded and led by two other LFS grads, Henry Lloyd Baker and Nikolaj Belzer. 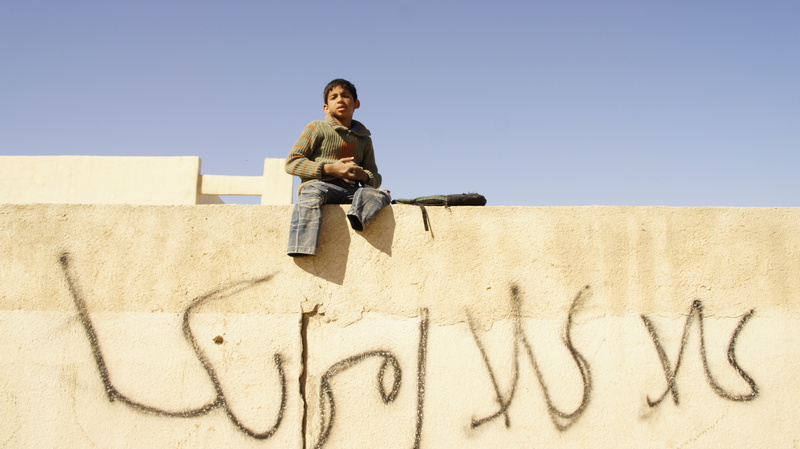 Ahmed will also be researching partners for his first fiction feature, Atfal Al Haram. What are you looking forward to most of all? Which filmmakers have influenced you the most? Looking back on your experience at LFS, what stands out? What words of advice would you have for current students? Like many other LFS grads, Reem continues to criss-cross the globe. Before starting her MA, she was working with a human rights organisation in Sudan; she’s now based in Toronto and hopes to shoot her first feature back in her native Egypt. This is Reem’s second time at the festival, and she’s has been accepted for both Berlinale Talents and Script Station. Who are the major influences in your filmmaking? What comes to mind when you think back on your time at LFS? What advice could you offer current students? Shalini is the most recent of the LFS graduates making their way to Berlinale talents this year. When we met up at the Royal Academy, she was still in the process of completing the grade and dub on her grad film. The Berlinale Talents application is like no other. How did you approach it? What excites you most about the week ahead? The LFS experience is still very fresh for you, what made you decide LFS was the right place for you? What’s your advice to current LFS students? 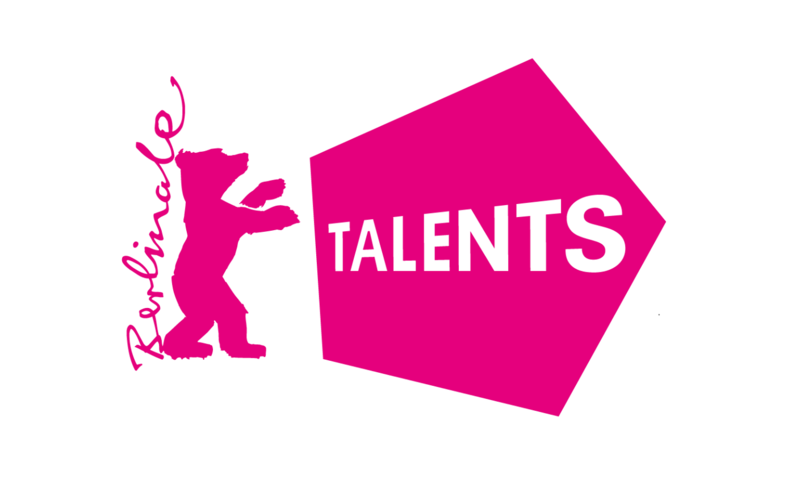 Berlinale Talents is the talent scheme arm of the Berlin International Film Festival. Each year they select 250 upcoming filmmakers from across the globe to attend the festival where they participate in a series of masterclasses, workshops and networking events led by world renowned filmmakers, which this year has included Paul Verhoeven, Maggie Gyllenhaal and Sally Potter. To celebrate its 15th anniversary, the talent scheme has selected the theme of "Courage Beyond All Odds".